Black Friday is still over a week away but retailers are already starting their pre Black Friday sales! 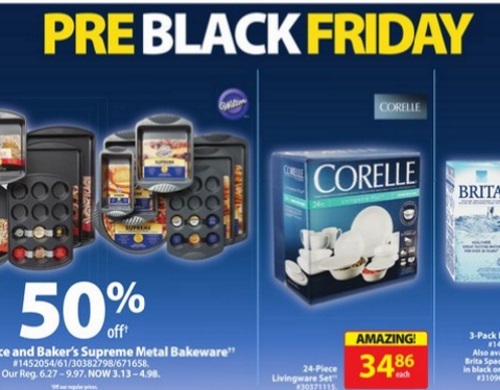 The Walmart Pre-Black Friday flyer is now available! You can browse this flyer ahead of time now at the link below. Offers are valid November 17-23, 2016. Click here to browse the Walmart e-flyer.